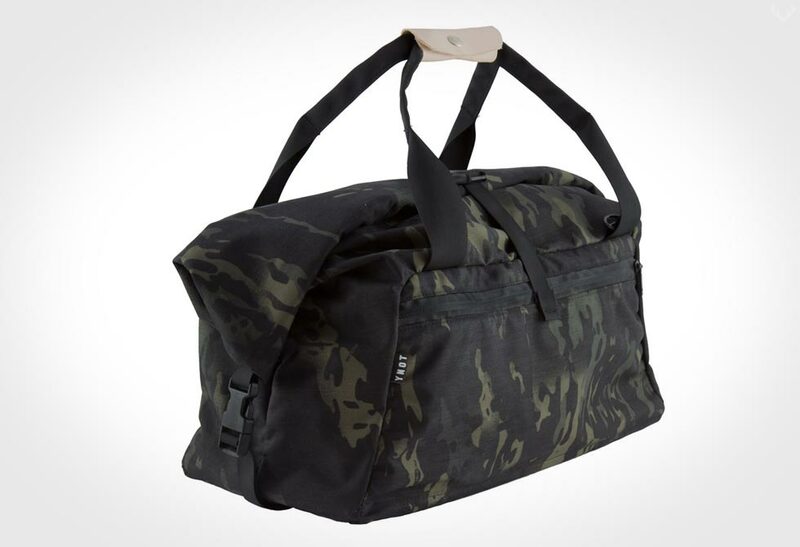 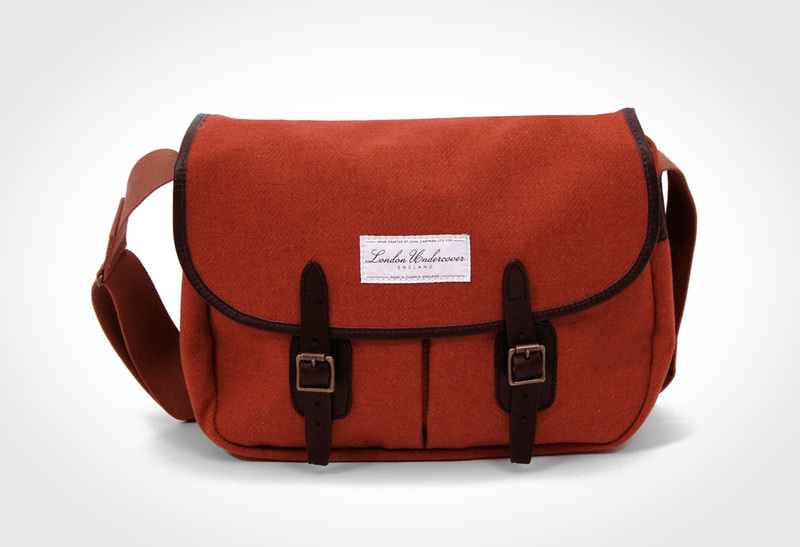 Pack your bags— it’s time to move to the great north with the YNOT Viken Duffle Bag. 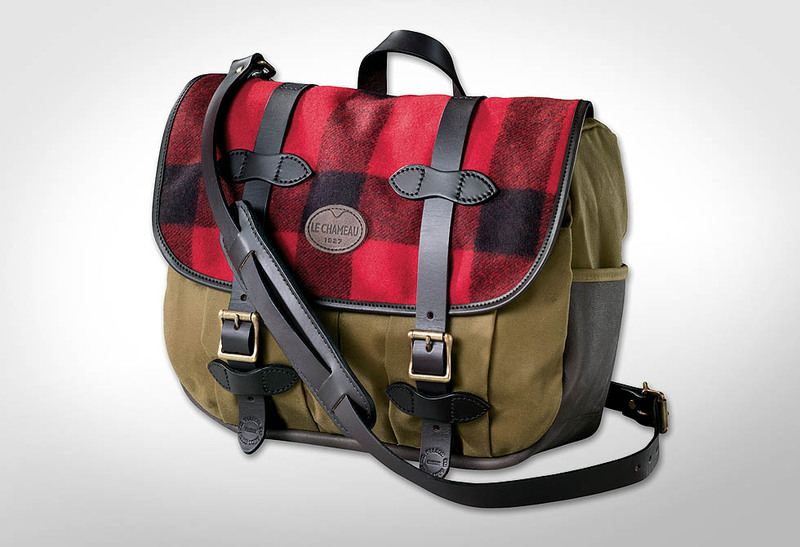 If you’ve had a recent change of heart and you’re looking to move to the great Canadian north, then having a trusty Canadian made duffle is key. 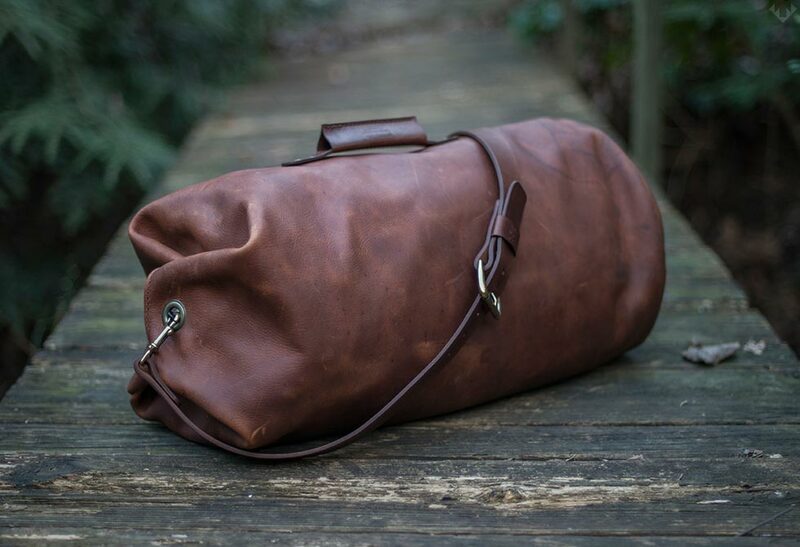 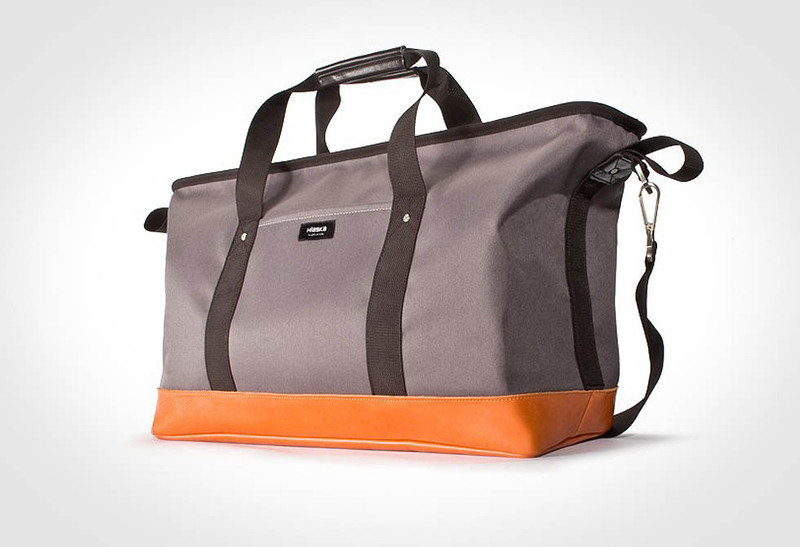 Designed and made in Toronto, Canada, this do-it-all duffle bag is built to withstand the harsh northern landscape. 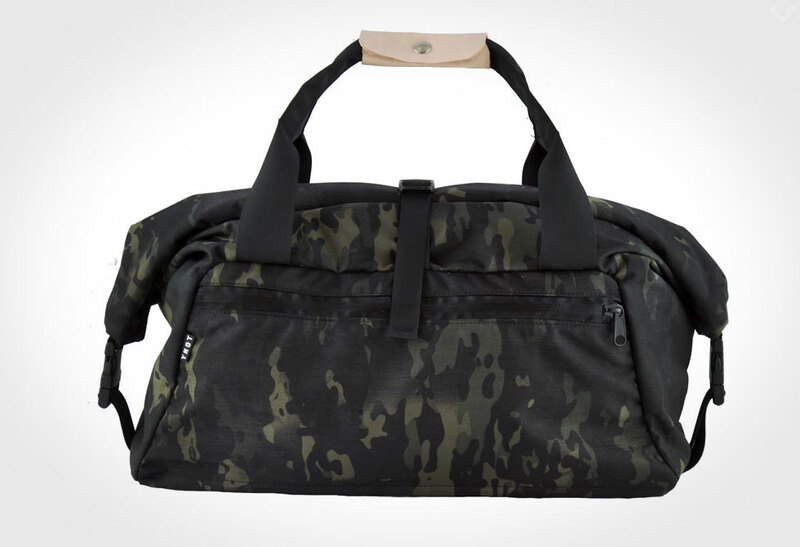 Made to expand in case of sudden uprooting, the Viken duffle features a main compartment that can unroll at a moment’s notice. 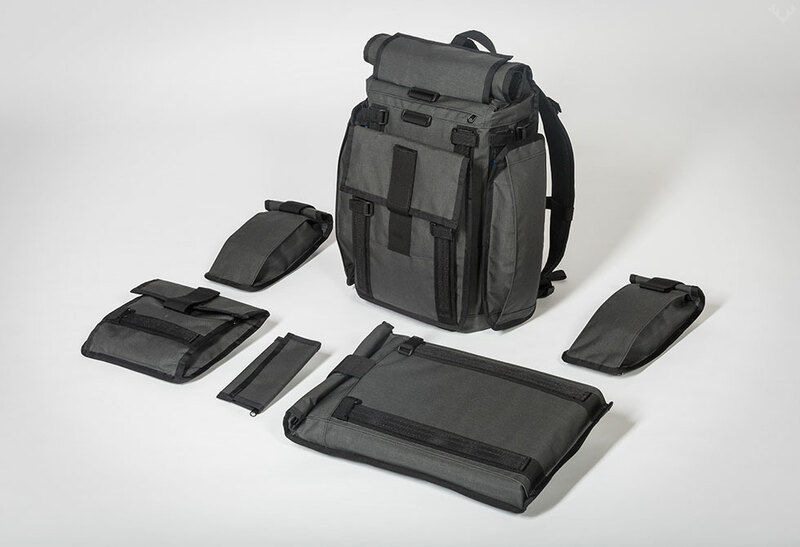 1000D Cordura or North American milled Heritage Waxed canvas surrounds a 400D diamond ripstop nylon floating liner. 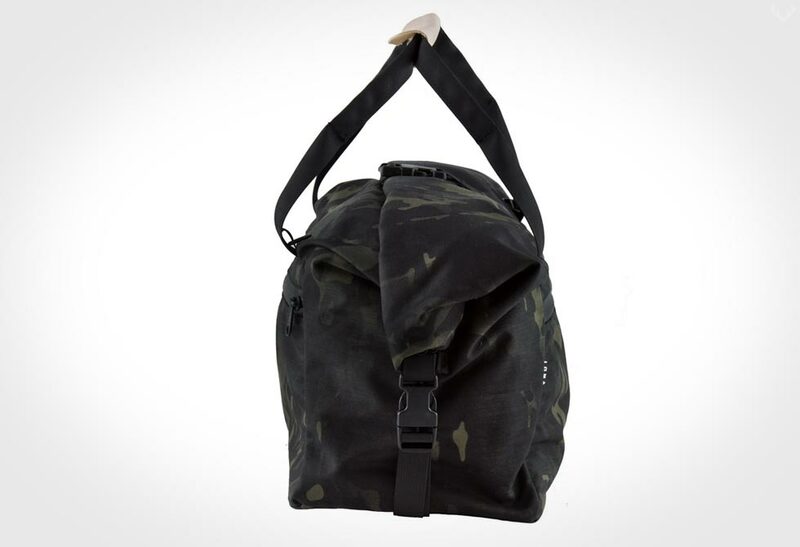 YNOT spares nothing on this bag incorporating YKK AquaGuard water-distant zippered pockets, National Molding American made hardware, and bartacked reinforcement, all sewn together with 69 nylon thread. 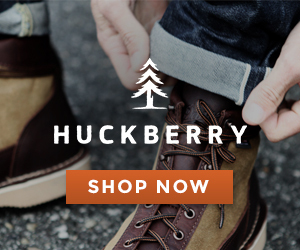 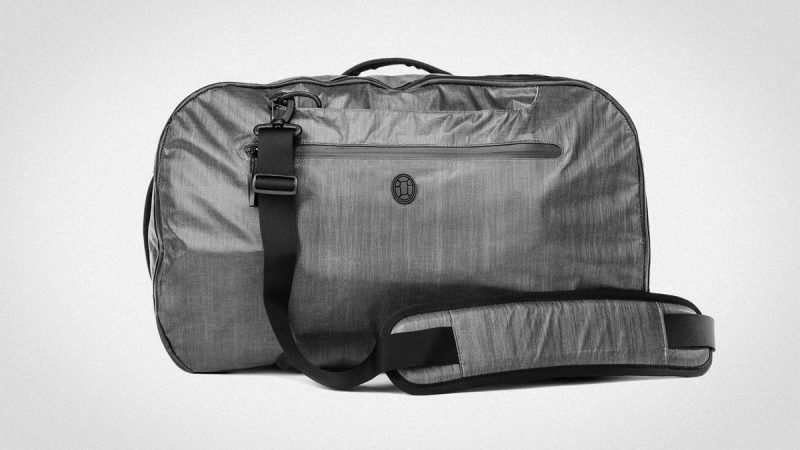 With the lifetime warranty, this duffle will have your back for, well, a lifetime. 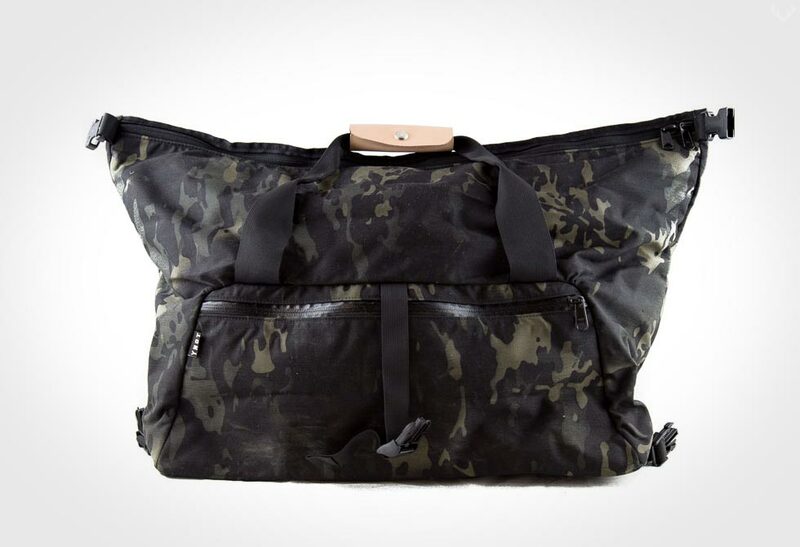 Available 8 different colors, purchase yours directly via YNOT.